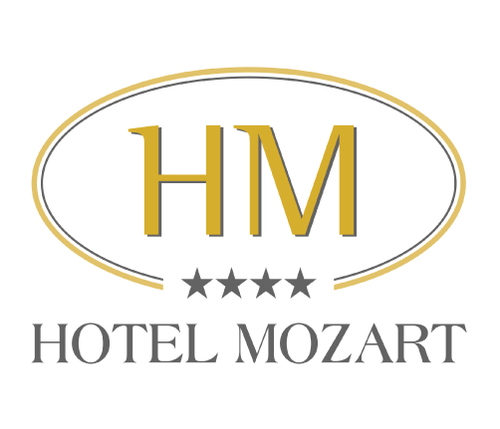 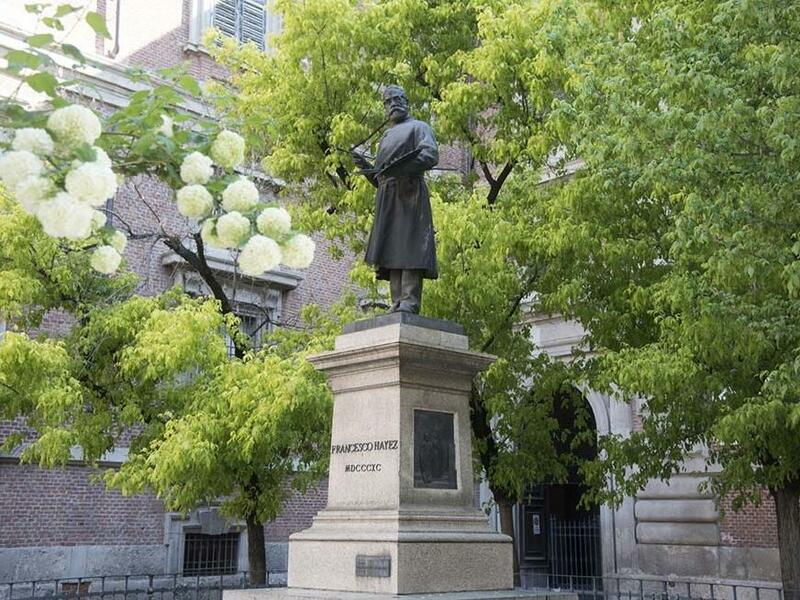 Hotel Mozart is located in the heart of the Milan city centre, just steps from the city’s most famous tourist destinations, historical attractions, cultural destinations and shopping centres. 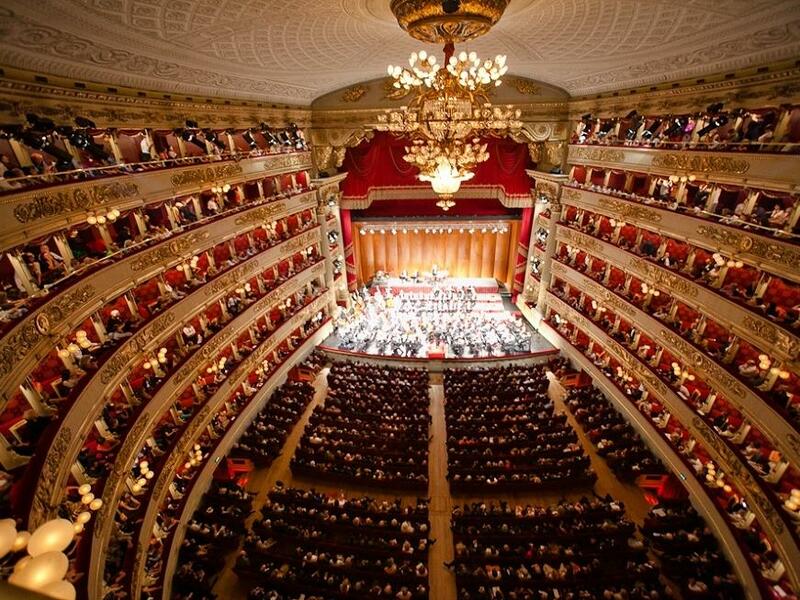 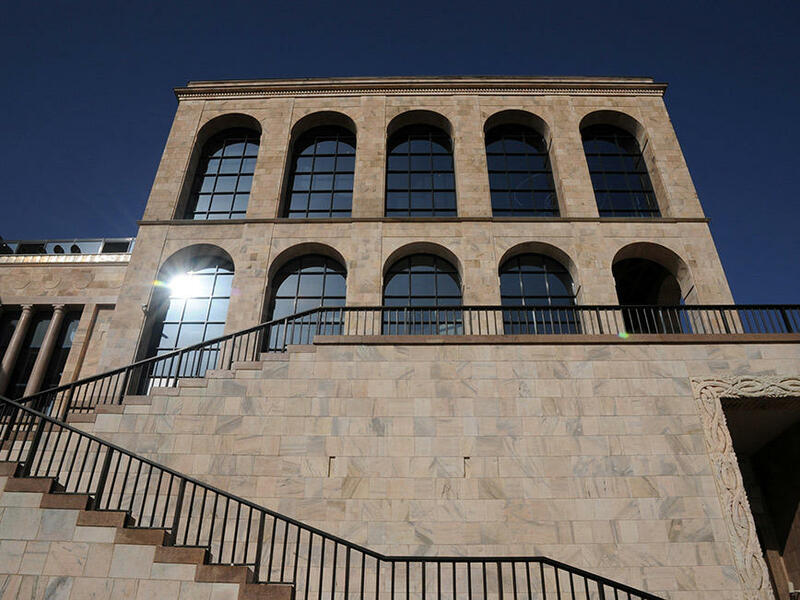 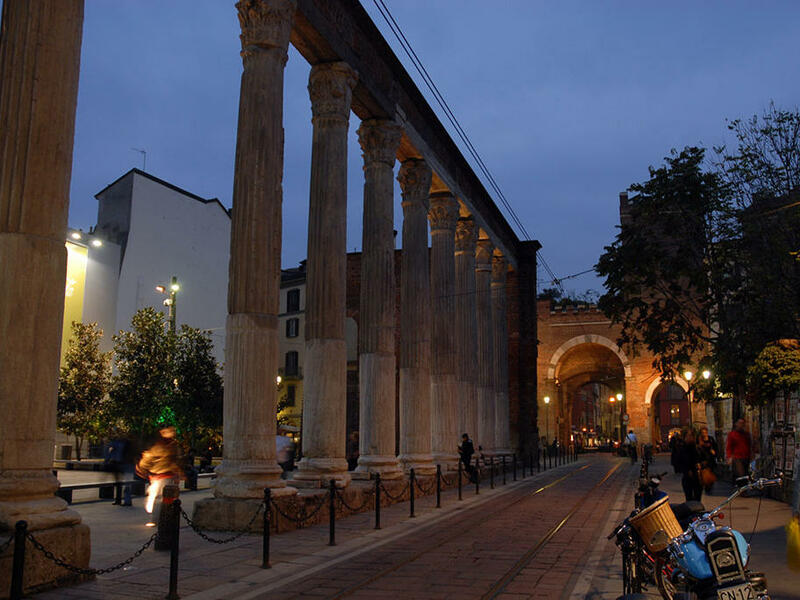 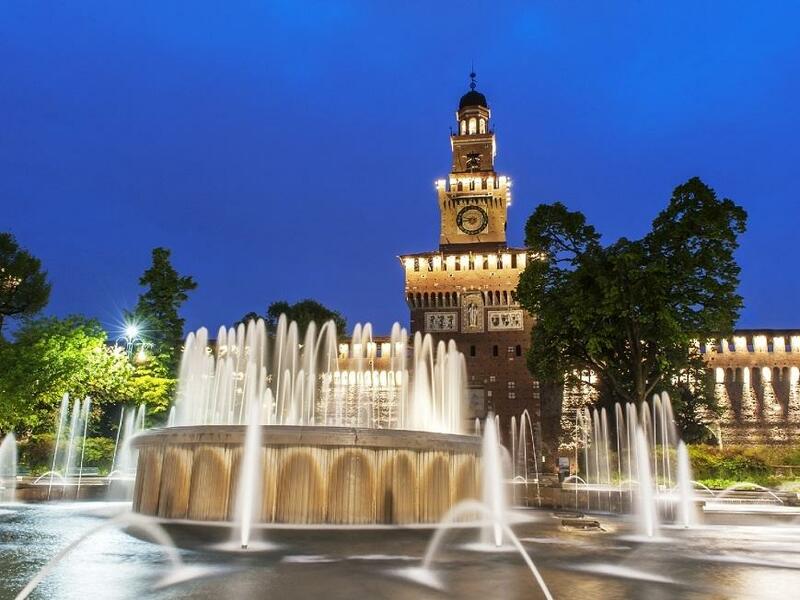 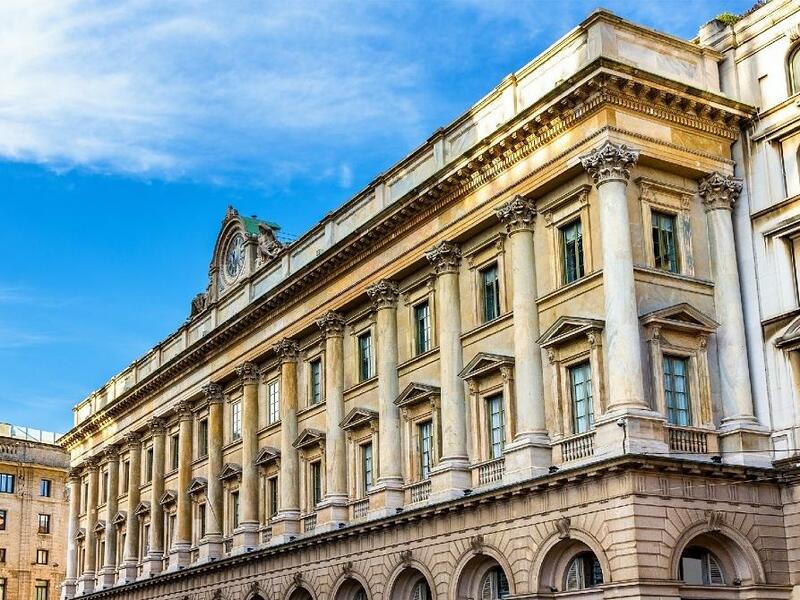 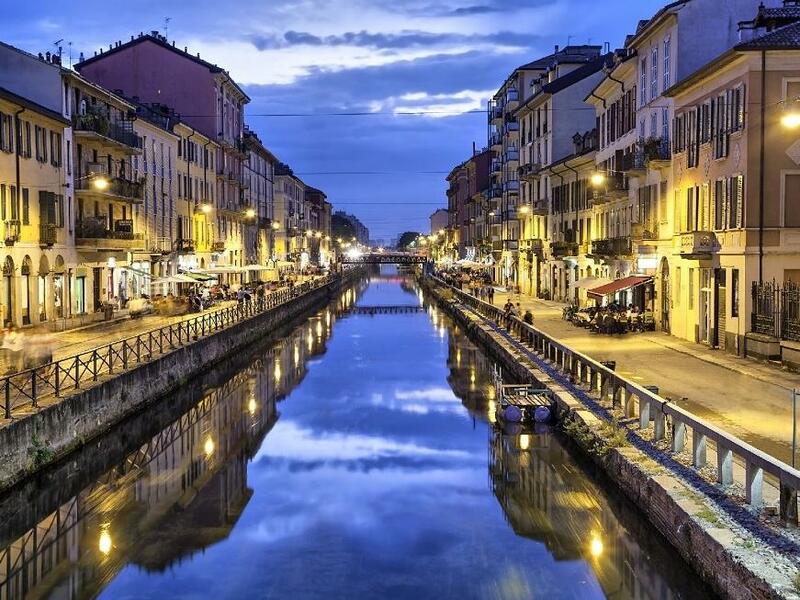 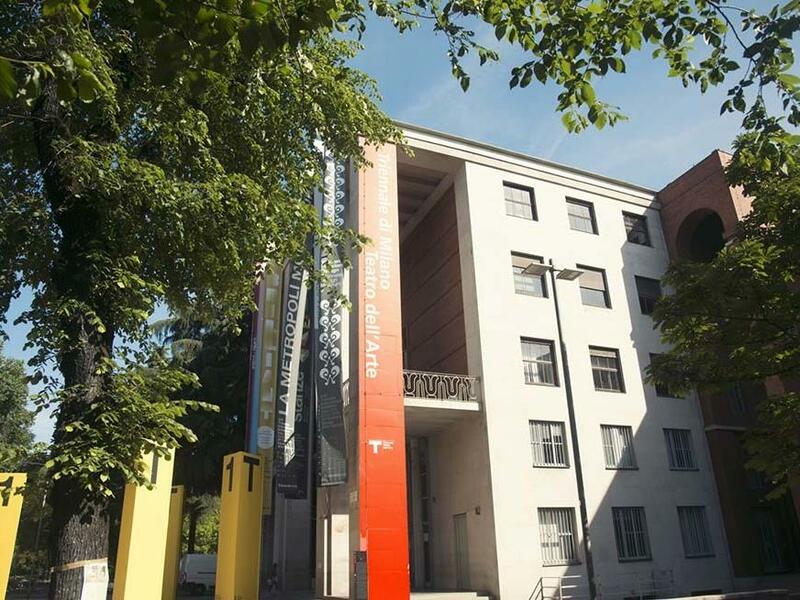 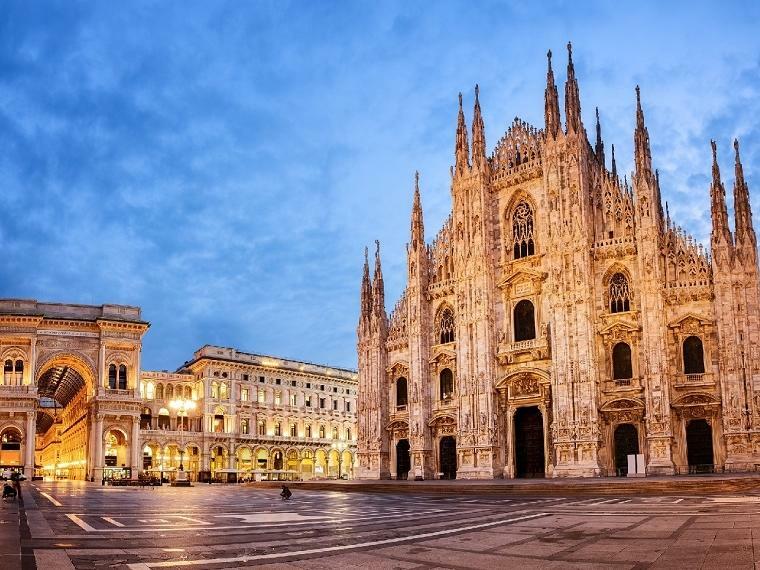 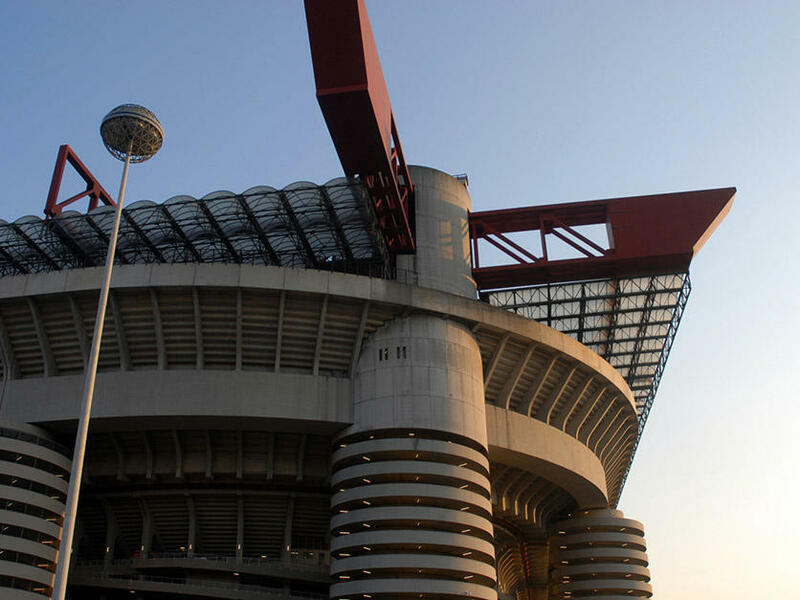 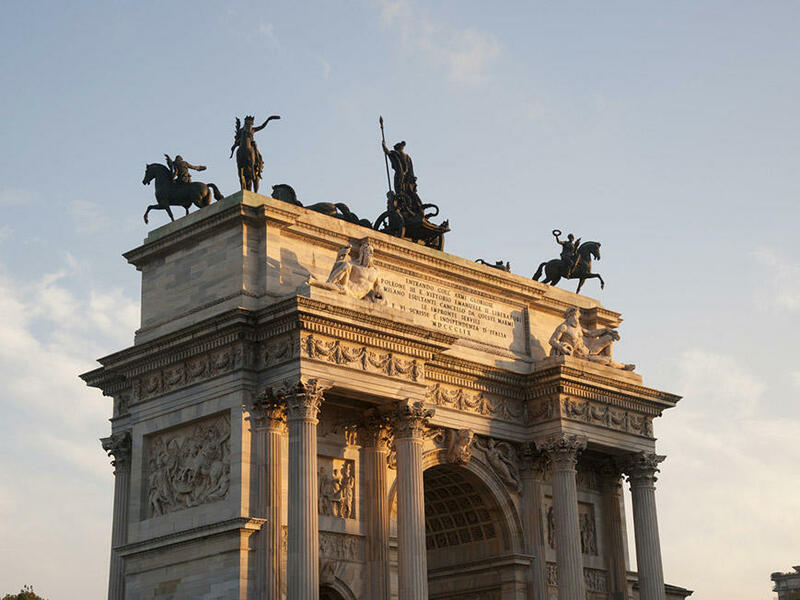 If you would like recommendations on what to do in and around Milan, our friendly front desk staff are happy to make suggestions and assist with arrangements for visiting nearby tourist spotsand Milan’s main attractions. 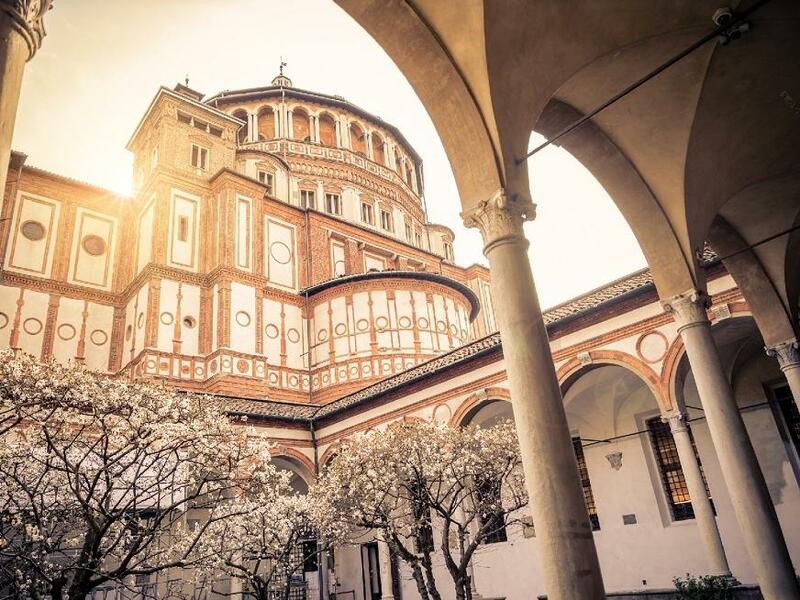 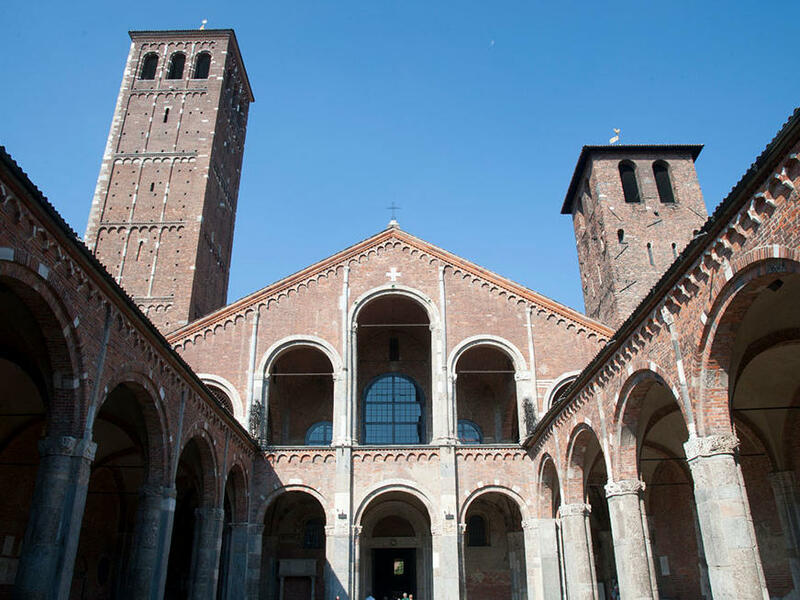 A splendid example of the Lombard Romanesque style, the Basilica houses works of art and valuable relics documenting sixteen centuries of the city's history. 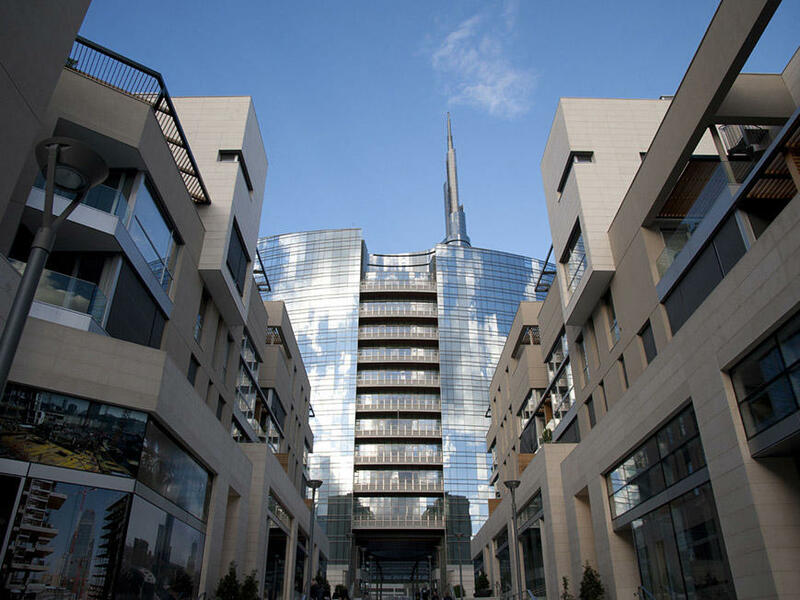 Corso Como is a pedestrian island and is one of the main nightlife areas in Milan. 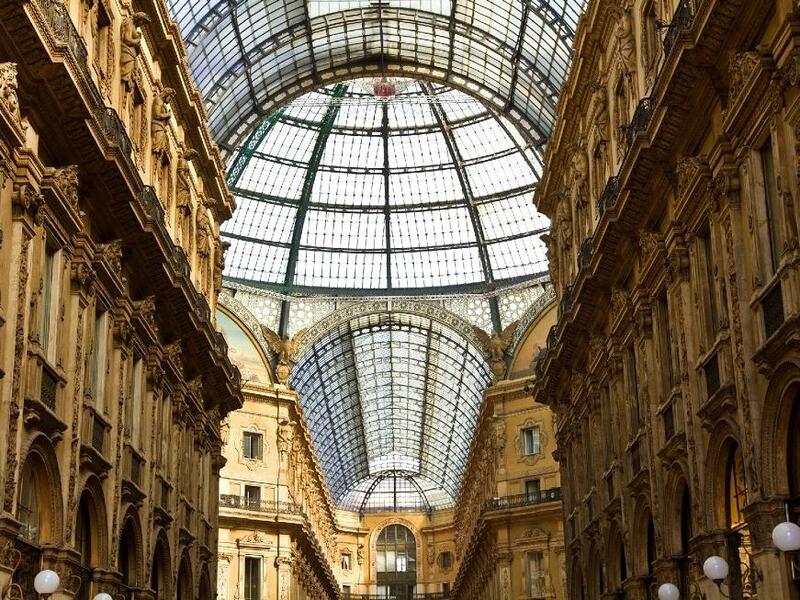 Here there are many bars and nightclubs, important art galleries, restaurants and high fashion showrooms. 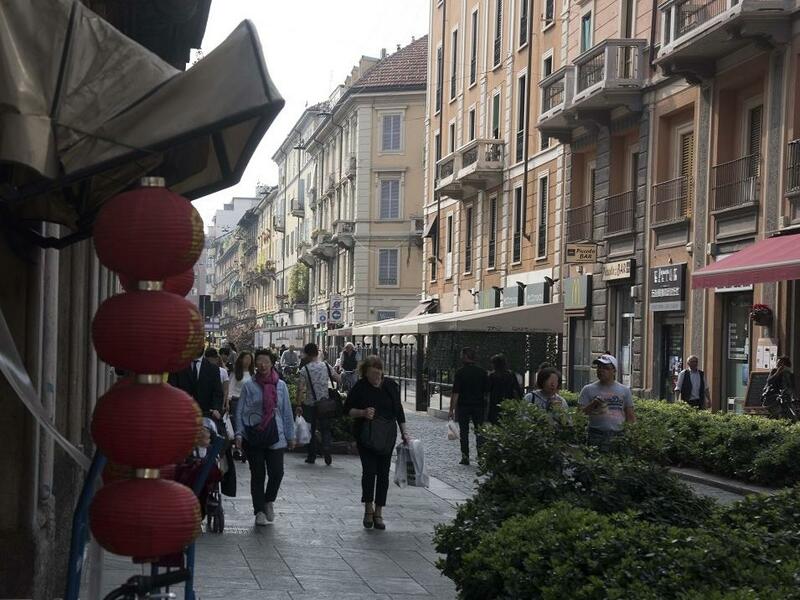 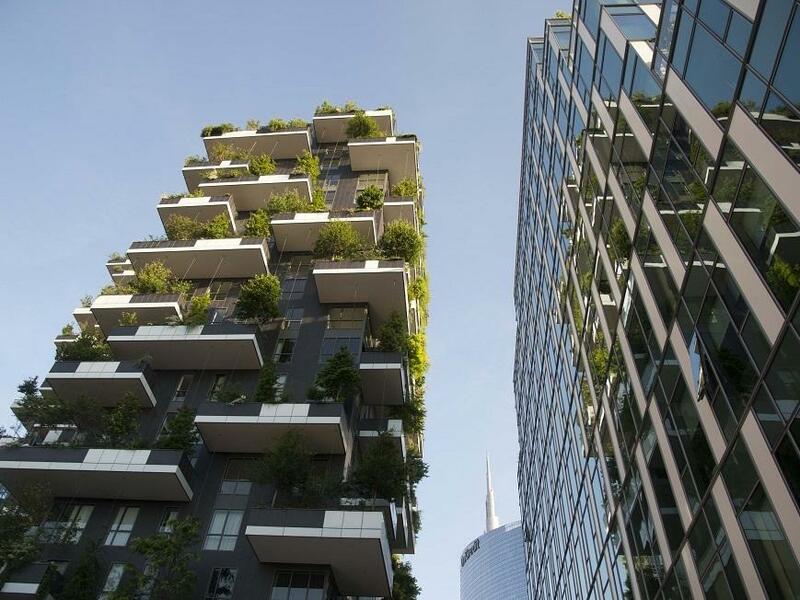 The so-called Milanese pedestrian "Chinatown” is a pleasant and lively commercial area of about 1 kilometre long that’s very popular for its shopping, cafés and restaurants.